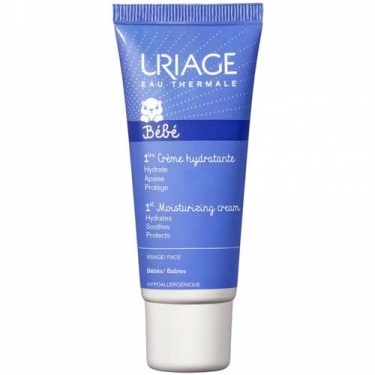 DESCRIPTION: 1ère Crème from Uriage is a hydro shield cream for the face of your baby. 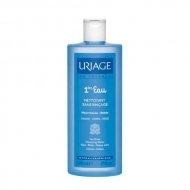 Formulated with Uriage Thermal Water, an active shield, Glycerin, Bleuet Water, Shea Butter and perfume, moisturizes baby's sensitive skin while strengthening the natural defenses against external aggression. Hypoallergenic and non-comedogenic. 79% of parents who tested the 1ere cream proved that the baby's skin was smoother. * * Study carried out under pediatric control to 39 children. Self-assessment questionnaire.